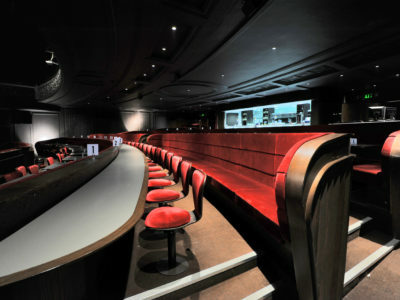 Evertaut can refurbish all types of theatre and cinema seating and are experienced in refurbishing seating in listed buildings. 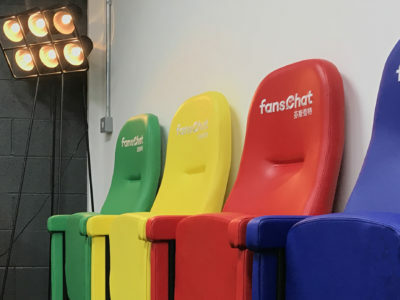 We offer a full range of seating refurbishment services including reupholstery, carpet supply and fitting, and barrier capping along with the supply of brass, nylon and tracolite numerals and row letters. In addition we have the facility to shot blast existing metalwork and can also manufacture new castings for traditional theatre furniture. 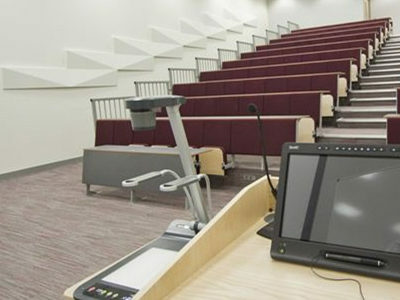 In this refurbishment at Bolton Town Hall, Evertaut restored the metalwork, replaced seat backs and bases and reupholstered the seats in a vibrant new fabric. The old wooden arms were also padded and upholstered to improve comfort. 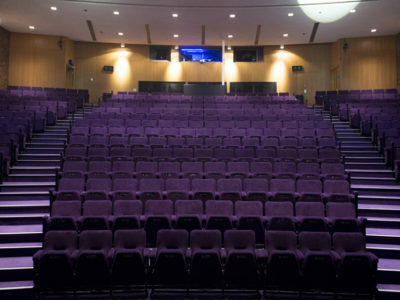 Evertaut’s refurbishment service gave the auditorium a fresh new look whilst remaining in keeping with the heritage of the building. 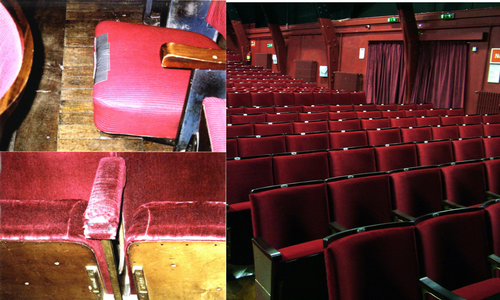 Seating at the Gladstone Theatre was worn out before it received Evertaut’s refurbishment service. 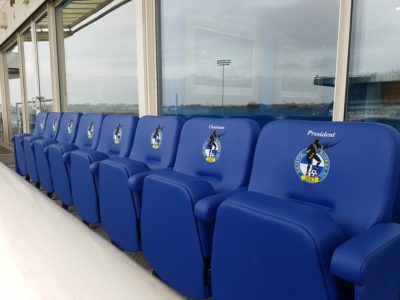 There was significant wearing to the upholstery with many threadbare arms and seats that had been temporarily patched up. Evertaut stripped and reupholstered all of the seats, giving them a new lease of life which saw them totally revived to look like new again. 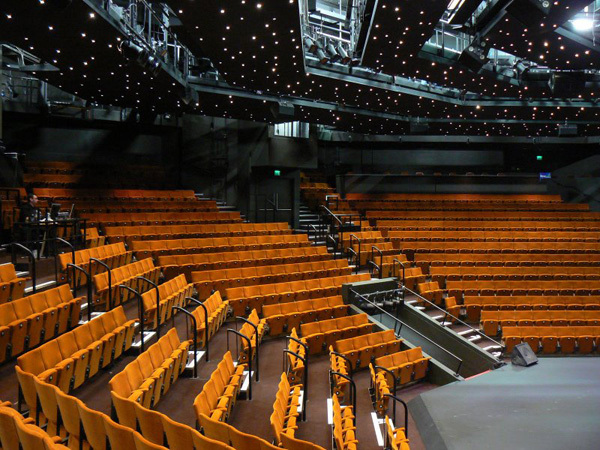 Evertaut refurbished and reupholstered the seating in The Crucible Theatre in Sheffield which is a grade II listed building. 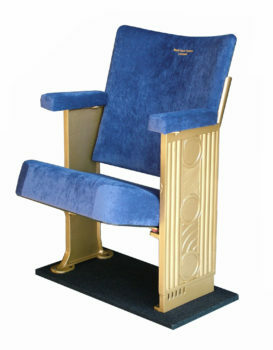 The new fabric was colour-matched to the original upholstery. 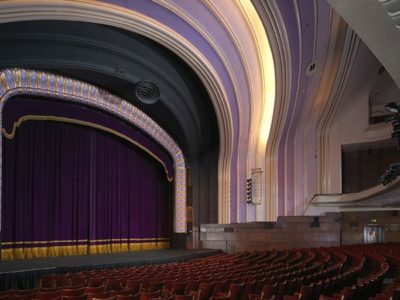 The former Granada Cinema in Clapham had been out of use for several years and the seating was worn out, dirty and covered in dust. 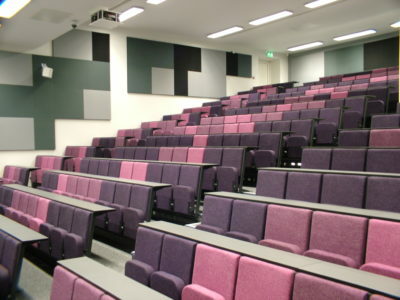 When the building was taken over for an alternative use Evertaut was contracted to refurbish all of the seating. Metalwork was cleaned and repainted, the seats were stripped down and refurbished with new seat and back pads and the seats were reupholstered in a similar red fabric to the original. 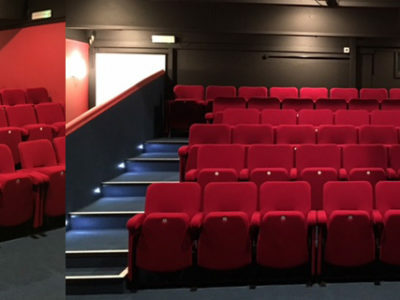 The beautifully restored and refurbished seating helped maintain the traditional look of the auditorium whilst reviving it for modern day use. 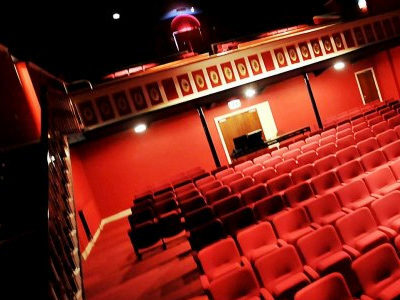 Whether your theatre seating simply needs reupholstering or requires complete refurbishment, we can tailor our service to meet your requirements.